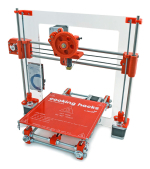 Cooking Hacks, the open hardware division of Libelium, today announced the immediate availability of a new 3D Printer Kit that includes all the hardware components needed to mount a 3D printer device from scratch, a step-by-step instruction guide and access to hands-on Build-It Workshops. Destined for makers, hobbyists and DIY enthusiasts, the Cooking Hacks 3D Printer Kit includes professional online customer support for assembly and calibration. Starting May 17, a series of hands-on workshops is offered at TechShop, in its Menlo Park location in California, and at Cooking Hacks in Spain, to guide users as they build their personal 3D printer. 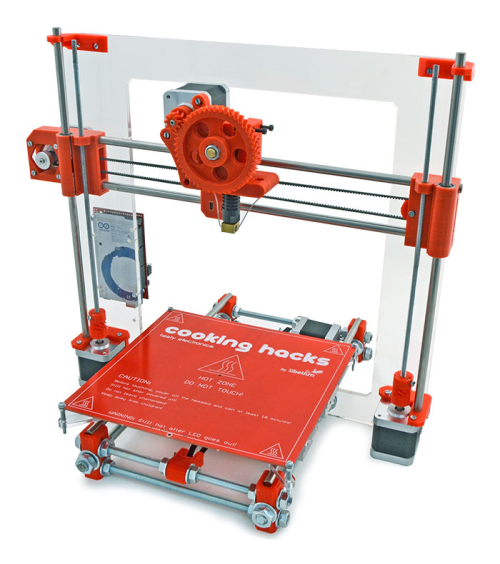 The Cooking Hacks 3D Printer Kit is now available for purchase online for 650€. Attendees of the hands-on Build-It Workshops at TechShop Menlo Park may purchase the Kit when they sign up to attend. To order, click here.